Nero, Sub Focus and Skrillex teamed up to make this track and the result is "womp womp" ish lol. Very dubstep, heavy, and contains vicious bass. It starts off with beautiful vocals (which actually is what sold me on this tune specifically). Despite my bias against dubstep, I find myself blasting this one in the car with the subwoofer. Great track and also free download! Check it. Normally this would just be okay, but I think you're right. The vocals absolutely sold me. Turned a 'meh' track into a 'great' track! Nice find! If anyone else is having issues, let me know. Anything Nero has to be great. It's a pretty decent track. 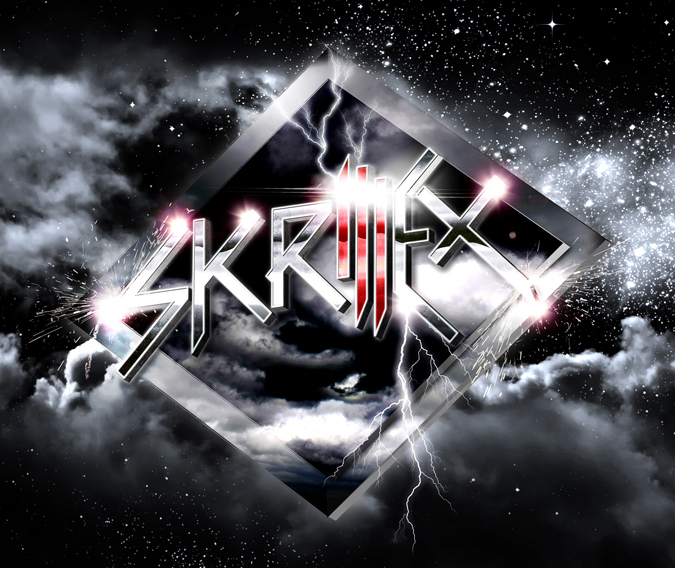 I don't 'love' it, but when I'm in my dubstep mood, it'll be good to have. Yay for free downloads! I will be playing, possibly opening, this on my show this Saturday! not my type but pretty interesting nonetheless! I agree with you on the vocals, you can't go wrong with a passionate female vocalist like that! Almost sounds to me like what Avril Lavigne could sound like if she were a little less commercial. "Womp womp!" Great description of an interesting song, though I like more chill beats personally. Keep it up, mate! Nah, I didn't really like the vocals. That's a pretty awesome mix. At that first drop I just went HHHHHHHHHHHNNNNNNNNNNNGGGG. What a banger. Felt like I got punched in the stomach for a minute.